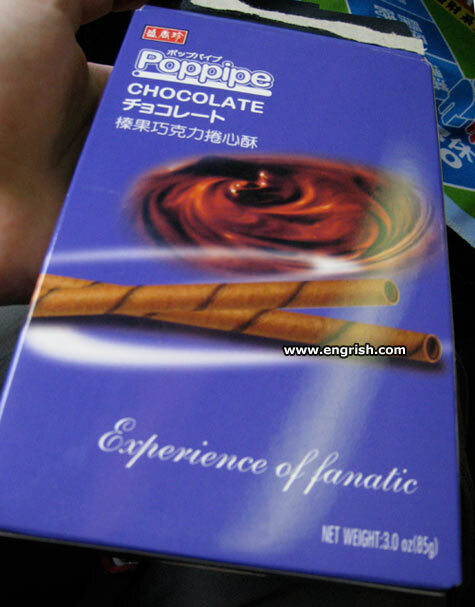 poppipe: for those fanatic enough to experience snorting chocolate with chocolate straws. Chocolate made by experienced fanatics … in the safety of the funny farm. I hope nobody spells it wrong, like poopipe. They have to use a lot of fans in the candy factory. To cool it down, you see. I prefer a poopie – experience of crap! Comes in a rezealable package. The choice of terrorists everywhere. poppipe chocolate is an active ingredient in making pipe bomb. You don’t want to be there when the chocolate hits the fan! Fanaticism just isn’t what it used to be. I couldn’t get the dang thing to light. Fanatic chocolate, promoted by IS. I remember the Cadbury Flake ad on TV. Do you find you chocolate bar is a phallic symbol. Goes well, with a popsie cooler. I installed a fan in my attic – what an experience! A companion to the Bomb Pop!